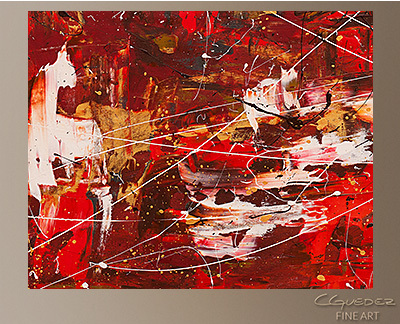 'Red Matter' is intense! 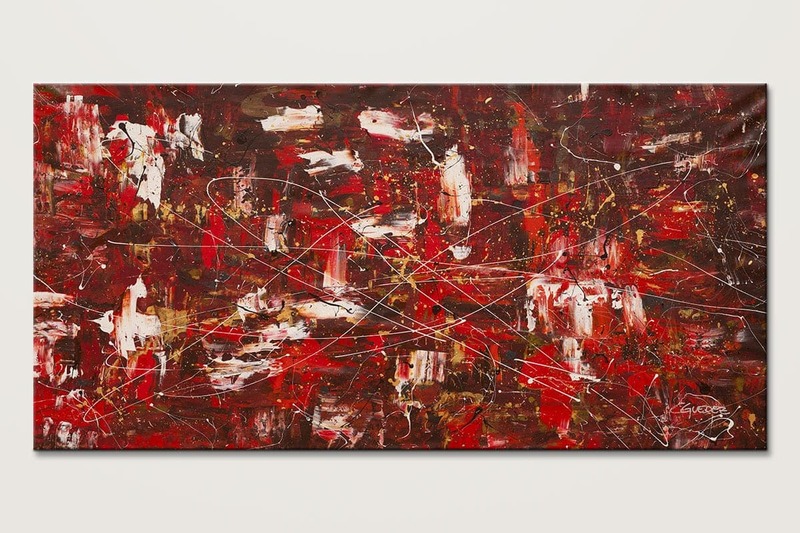 The energetic use of the white, red and gold, makes this abstract painting expressive. 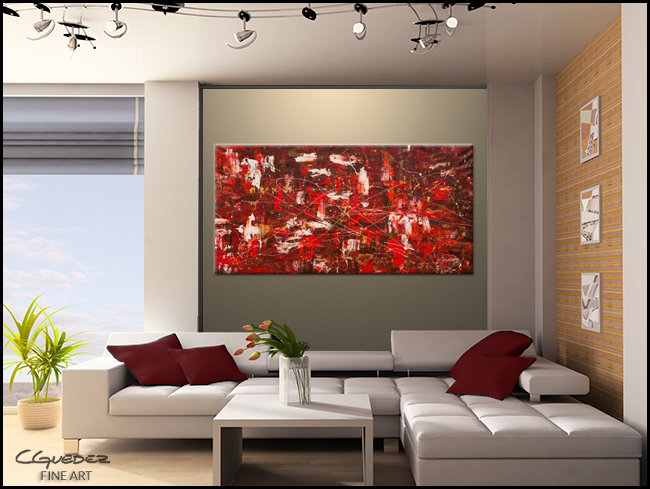 This oversized wall art is the ideal way to add character and depth to your room.